The concept of Arena was born in 1972. It was the Munich Summer Games. Horst Dessler witnessed Mark Spitz win seven gold medals that set seven new world records, garnering him a place in history. Inspired, Dessler began developing a swimwear company dedicated to aquatic sports. 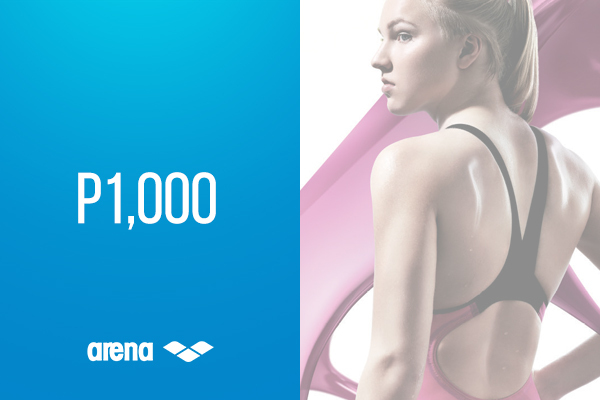 A year after, Arena launched its swimwear line specially designed for competition. It featured Skinfit®, an ultra-light fabric specially designed for water friction. During the next Olympics, this water sports company sponsored professional swimmers all over the world and perfected the essentials they needed. 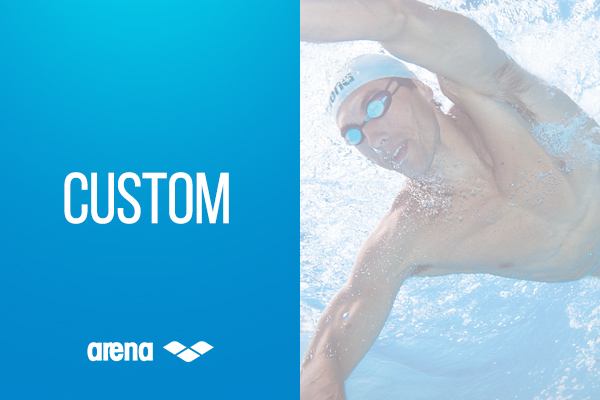 Using Arena’s first line of swimming caps and goggles, the Arena Elite Team has gotten 44 Olympic gold medals. That was just the beginning. 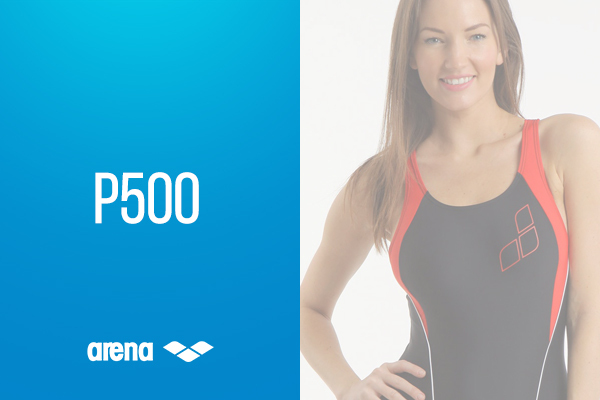 Since then, Arena has consistently supported swimmers and produced top-notch aquatics wear for professionals and hobbyists. This trajectory of victory is what Arena is all about. 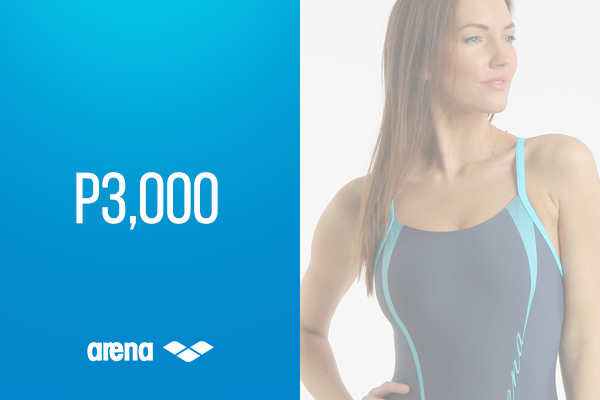 With pioneering efforts in the field of swimming and other water sports, Arena’s research and developments are geared towards one thing: winning. 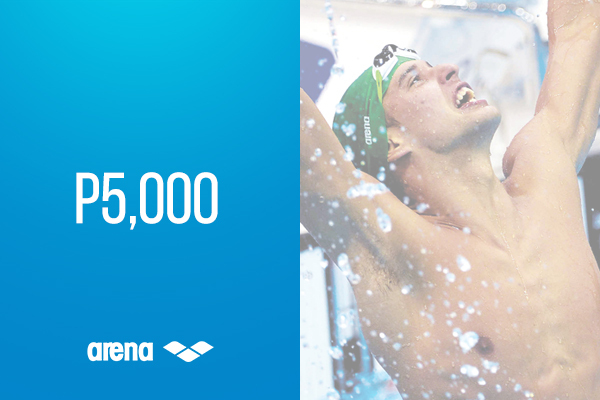 When there’s water, there’s Arena.